A Trump administration proposal to vastly expand federal conservation land along the East Coast is facing protests from states and communities that say the plan will damage tourism industries that are still recovering from Superstorm Sandy in 2012. The dispute is unfolding from Maryland to Massachusetts as officials and homeowners object to a plan by the Fish and Wildlife Service to add 275,000 acres to a federal protection zone. It’s one of the largest expansions of the Coastal Barrier Resources System in its 37-year history. The expansion will strengthen the East Coast’s “resiliency and sustainability” following Sandy, which killed 72 people in the U.S. and caused $65 billion in domestic damage, the agency says. 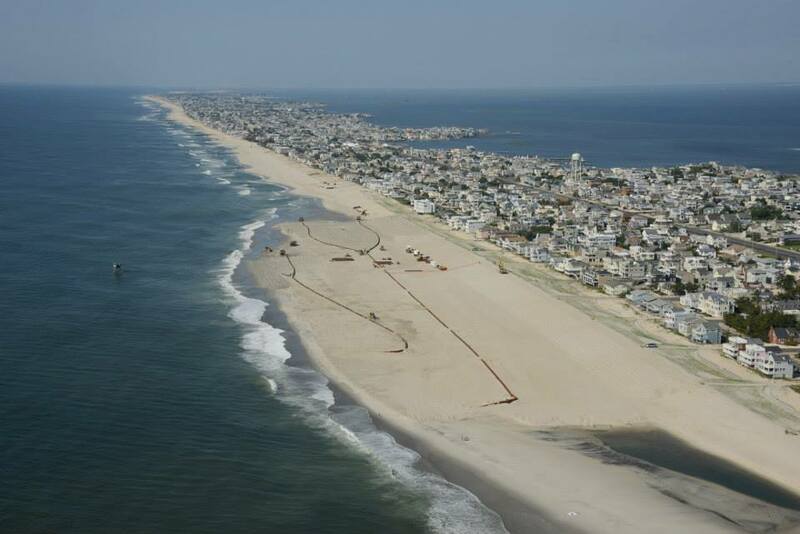 The epicenter of the battle is the New Jersey shore, where expanded conservation areas would interfere with beach replenishment and protection projects essential to sustaining the legendary tourist destination, state and local officials say.